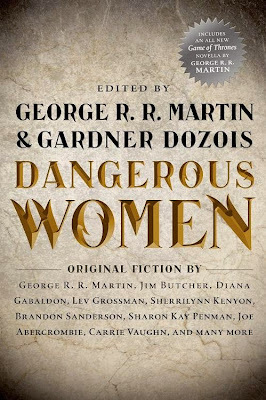 Dangerous Women is a new anthology edited by George R. R. Martin and Gardner Dozois that came out today! For more info about this title: Canada, USA, Europe. 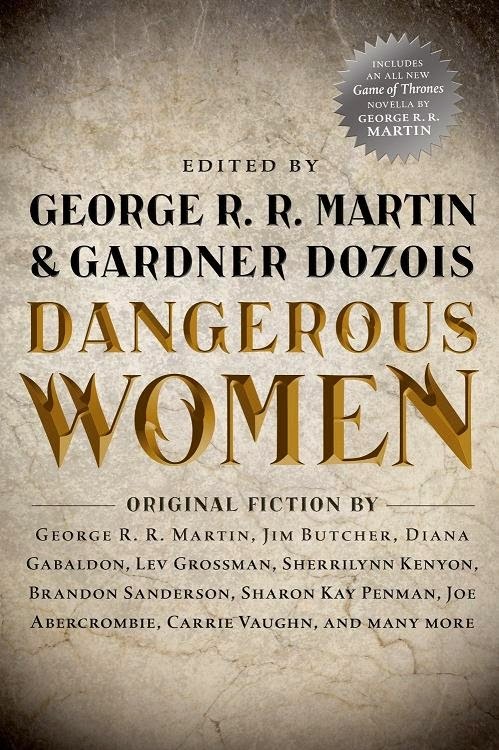 Dozois elaborates on the anthology on the Tor/Forge Blog. You can read the full piece here.